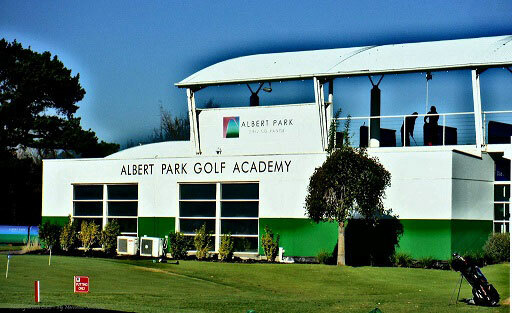 Albert Park Driving Range and Golf Academy is Melbourne’s premier facility, with 9 PGA instructors on staff. David Tapping is the General Manager and he is very excited to bring KZG to the venue. One of the top fitters in all of Australia, Bryan Ferguson, is a huge fan of KZG. He teaches and does clubfitting at this gorgeous facility. Bryan, who is a PGA qualified professional and master club fitter, will guide you through the process using our purpose built golf club fitting studio. 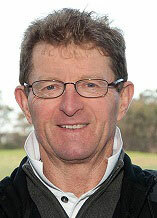 Bryan is considered one of Australia’s most knowledgeable coaches. He specializes in clubfitting and has been one of the World’s Top 100 ClubFitters for the last five years (2014-2018). His passion for improving his pupils is unquestionable. His philosophy is simple and covers all aspects of the game, starting with the right equipment. 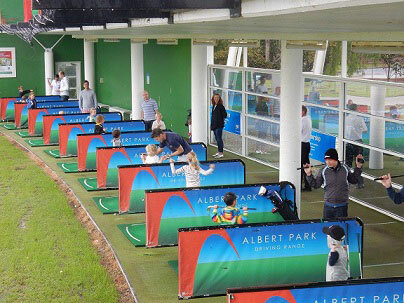 Technology can certainly help to make sure you get the right clubs. 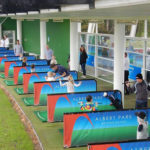 Bryan has the latest swing analysis software, Trackman, that helps him match the perfect set of golf clubs for your game.If you need a private golf lesson, want the best custom fit clubs, would like to join one of our golf clinics or if you just want to practice your golf swing, come on down to the Albert Park Driving Range.